Three hour lecture on basic beekeeping information on how to get started with bees, use of equipment and what to expect in your first year. Get answers to your questions. A must have class if you are interested in keeping bees. 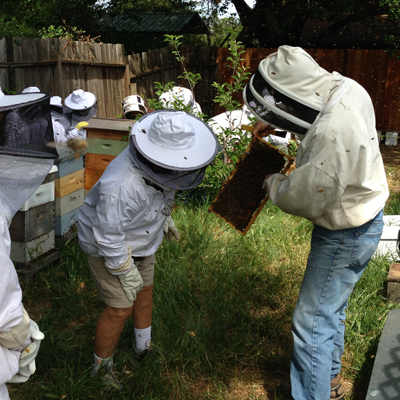 Taught by Doug Vincent, Owner and Beekeeper of beekind. Live demonstration behind Beekind in Sebastopol. Doug will install a package of bees into a box to demonstrate how simple and safe this can go.